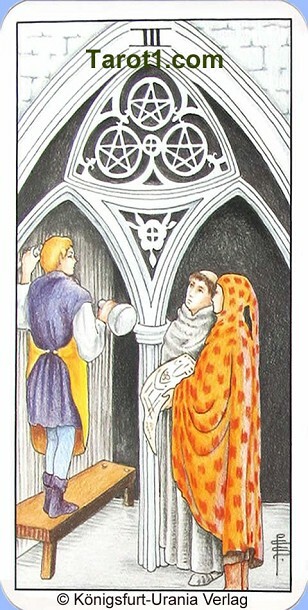 Your daily Tarot card for today Monday, April 22nd 2019 is Three of Pentacles. Today you have to give proof of you skills. You will be tested today, inspected and most likely you will know nothing about it.